Honda electric generator (Imphal has power cut off almost whole day), Ukulele, Yamaha acoustic guitar, Pena, Chajing, Langdey(traditional manipuri drum), Ibanez Bass, Hohner harmonica. 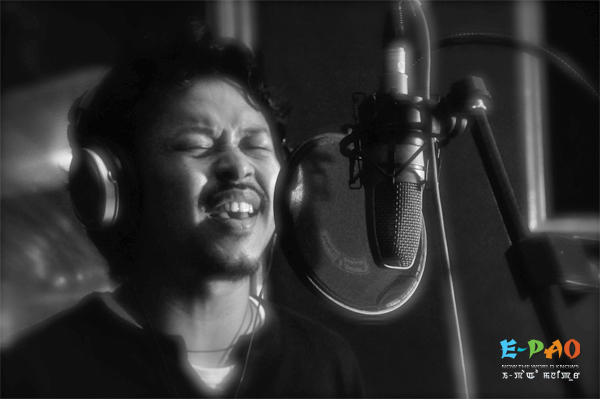 The track was recorded at Hem's Studio. Share a smile so we can bloom again. This was posted on March 09, 2013.